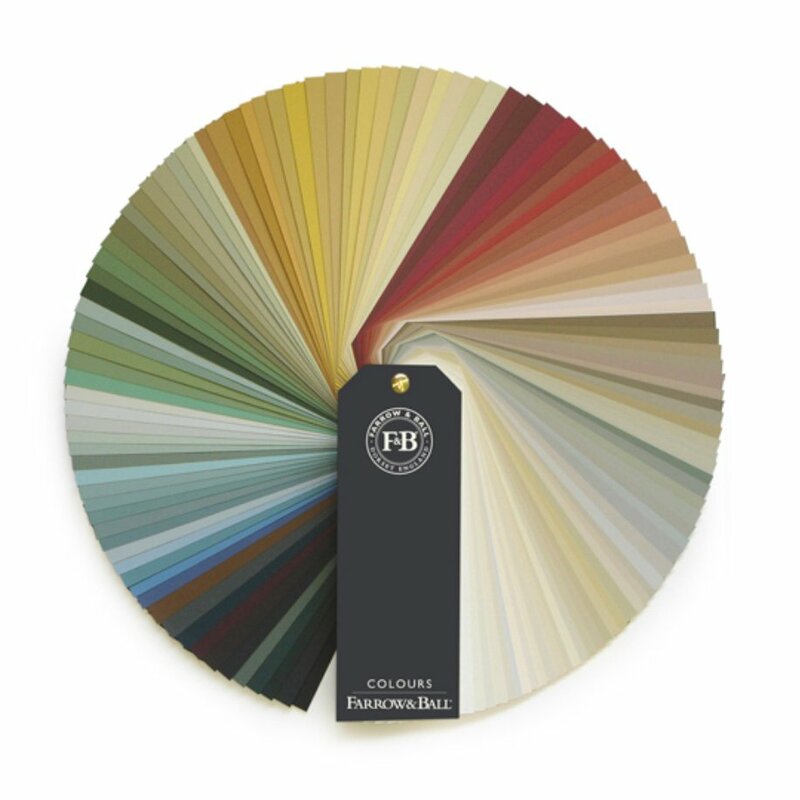 A traditional option, the Arch Back Windsor Chair - a style that is making a comeback in a modern environment, especially when painted in your choice of Farrow and Ball colours. Like our other traditional chairs it is made from solid beech for maximum sturdiness and comfort from its bow back. 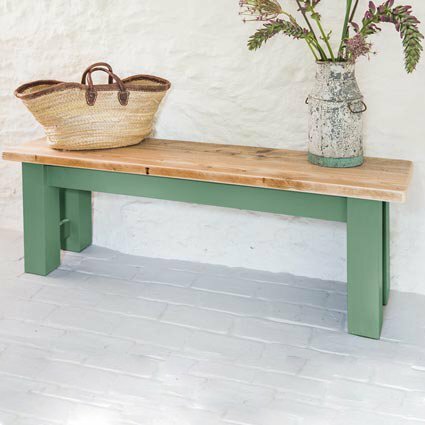 Its simple fluted uprights are complimented by turned legs, a combination that helps it to blend in with both our reclaimed and traditional tables.